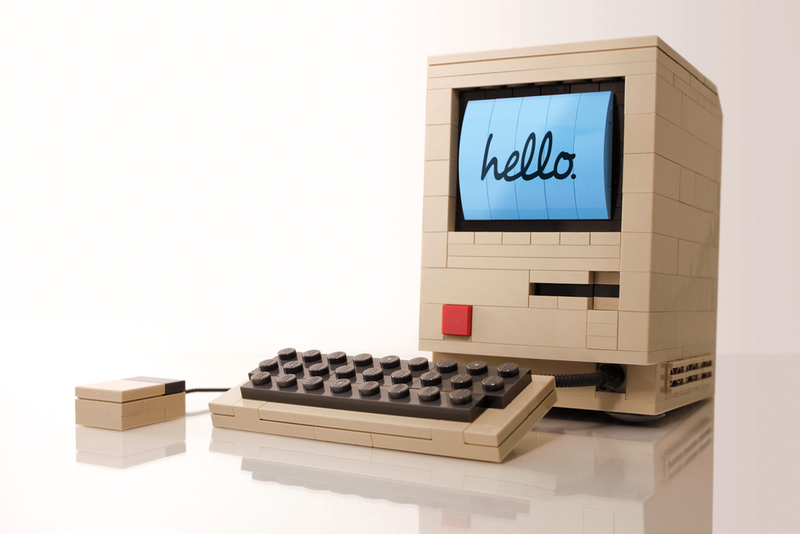 Lego's were a huge inspiration to me as a child. Playing with legos gave me an understanding of geometry, color, composition, and even engineering. 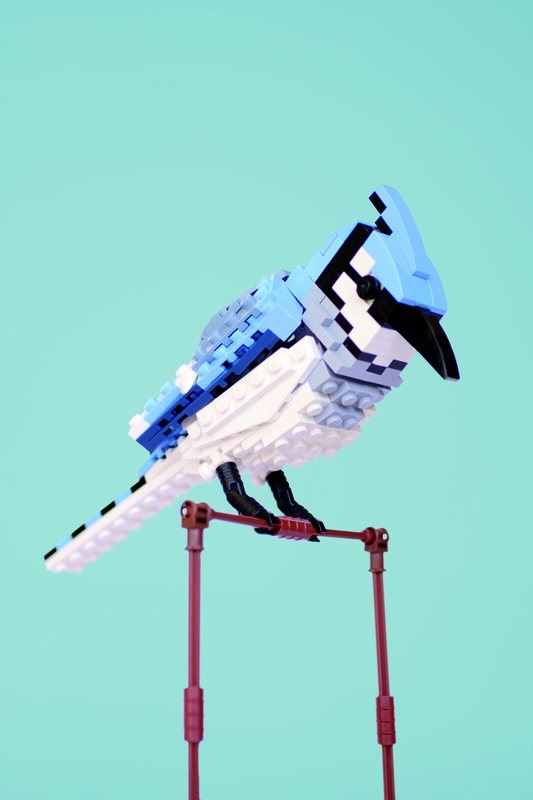 Lego seems to be a company that despite innovations in technology has managed to stay relevant and capture the imaginations of children and adults alike. 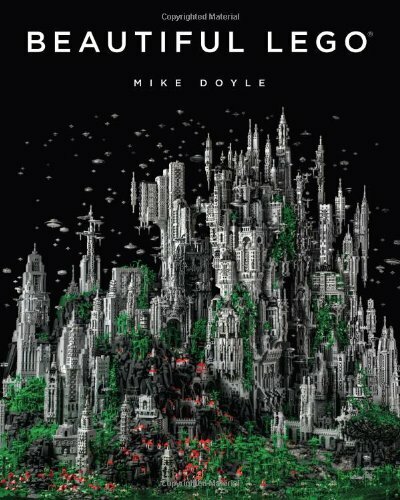 I recently ran into an article pimping a new book by called Beautiful LEGO, by Mike Doyle. Newer PostBill De Blasio Loves bikers?